Posted July 26th, 2011 by BUTCH Voices. Sharon Bridgforth, a resident playwright at New Dramatists since 2009, is a writer working in the Theatrical Jazz Aesthetic. Her piece, blood pudding, was produced in the 2010 New York SummerStage Festival. She is the 2010 – 2012 Visiting Multicultural Faculty member at The Theatre School at DePaul University. 2009 Mellon Artist In-Residence in The Department of Performance Studies at Northwestern University, Bridgforth is recipient of the 2008 Alpert/Hedgebrook Residency Prize. Her work has been presented around the country at venues including the Walker Art Center and La Pena Cultural Center. 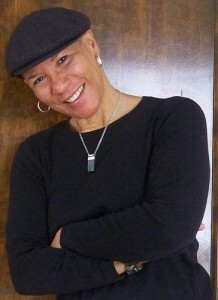 Bridgforth’s work has received support from the National Endowment For The Arts Commissioning Program; The National Endowment For The Arts/Theatre Communications Group Playwright in Residence Program; National Performance Network Commissioning Fund; the Paul Robeson Fund for Independent Media; and the Rockefeller Foundation Multi-Arts Production Fund Award. Bridgforth is the author of love conjure/blues and the Lambda Literary Award-winning the bull-jean stories, published by RedBone Press. She is co-editor of Experiments in a Jazz Aesthetic: Art, Activism, Academia, and the Austin Project, published Summer 2010, University of Texas Press. Alice Y. Hom works in the philanthropy field as the Director of the Queer Justice Fund at Asian Americans/Pacific Islanders in Philanthropy and serves on the Board of Directors for the Astraea Lesbian Foundation for Justice. 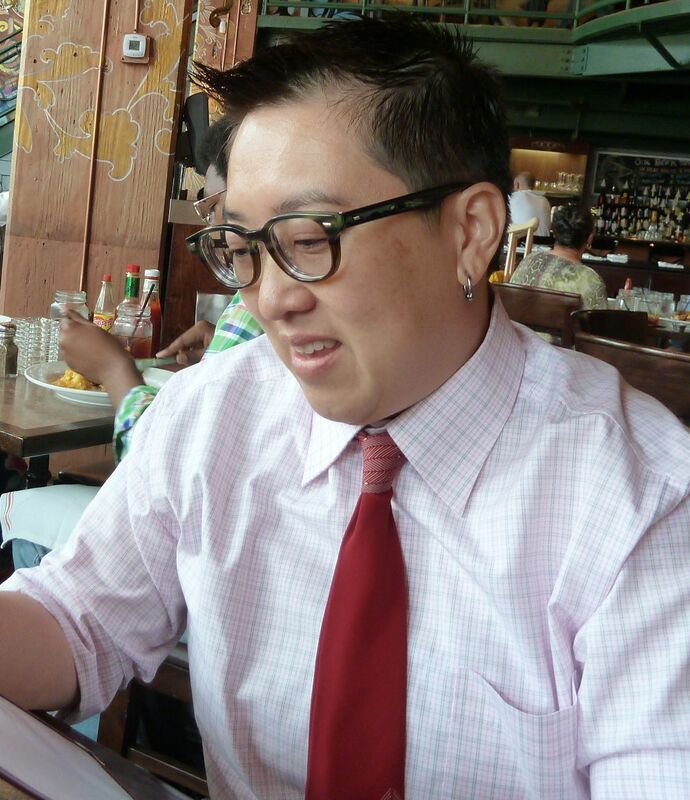 Alice received her Ph.D. in History at Claremont Graduate University and her dissertation, “Unifying Differences: Lesbian of Color Community Building in Los Angeles & New York, 1970s-1980s,” focuses on organizing by lesbians of color. She is the co-editor with David Eng of an award-winning anthology, Q& A: Queer in Asian America. Alice lives in Los Angeles, enjoys eating good food with friends, and doesn’t mind being called namby pamby because she is secure in her sissy dapper butchness.